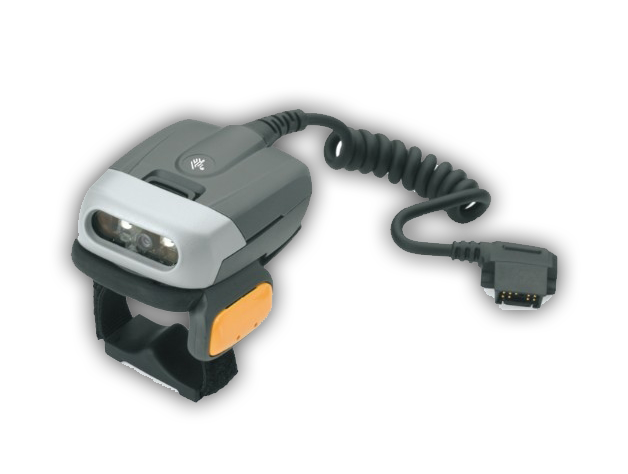 Increase productivity in scan intensive applications with maximum flexibility, comfort, functionality and performance Whether your workers are handling and sorting packages, picking or loading shipments in the warehouse or scanning bar codes to meet government regulations for tracking and tracing of product, the RS507 Hands-Free Imager from Zebra delivers the superior blend of technology, form and function your workers need to achieve a new level of scanning efficiency in your operations. The advanced design offers more features and functionality than any other ring scanner available today. When you need scanning technology you can count on every minute of every day, choose Zebra. In addition to the features you need to maximize on the job employee productivity, you’ll enjoy investment protection and easy integration into your existing technology environment. The ability to scan 1-D and 2-D bar codes ensures support for the applications of today and tomorrow. Existing applications can be easily converted for use with the RS507, protecting your existing investments while providing a pain-free and cost-effective migration path to corded 2-D as well as cordless 1-D/2-D scanning.